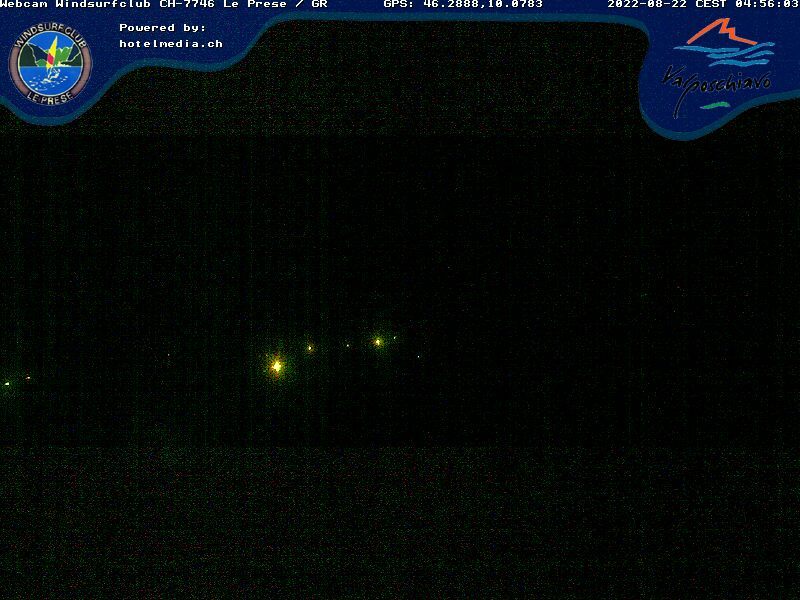 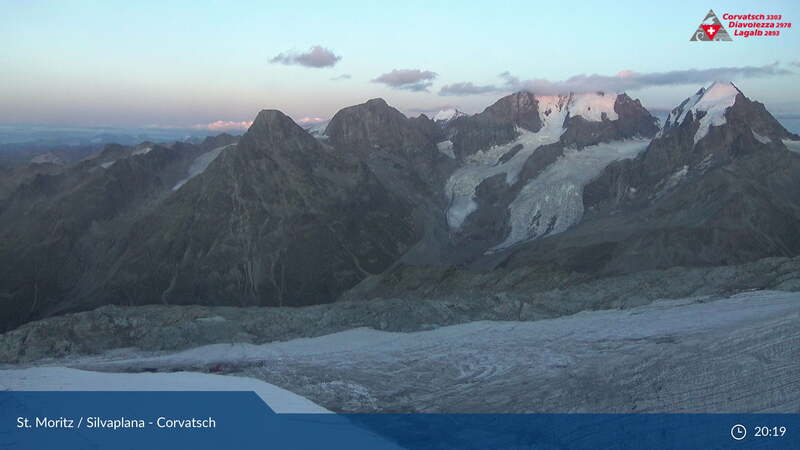 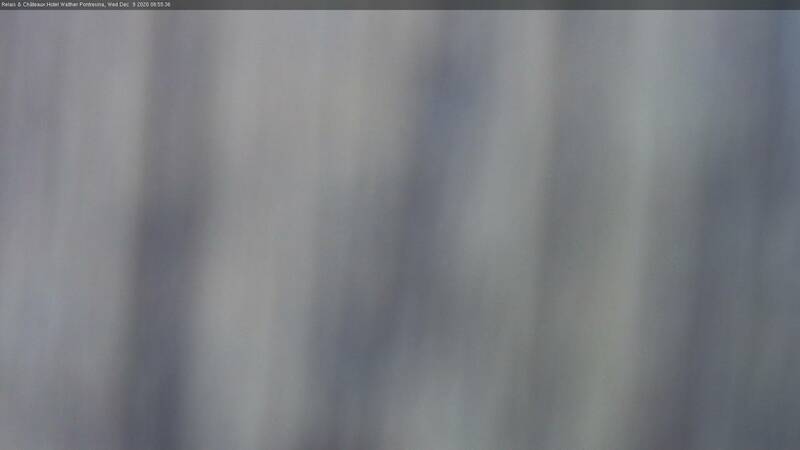 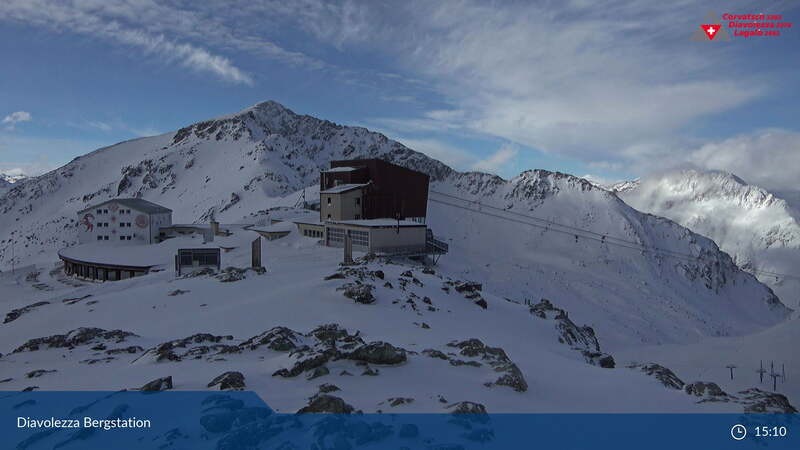 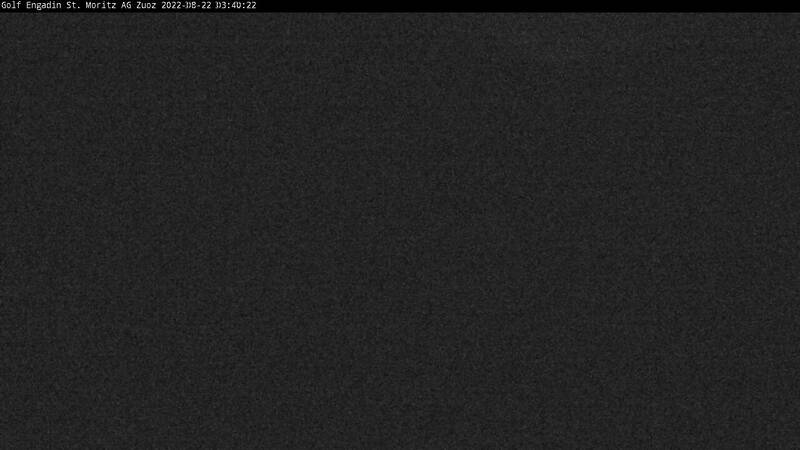 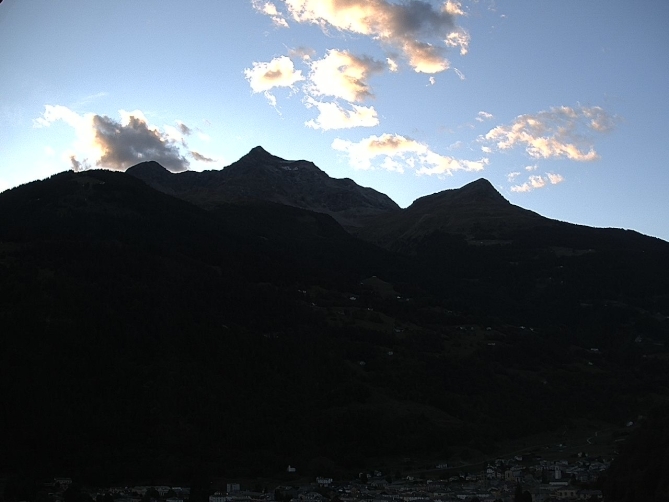 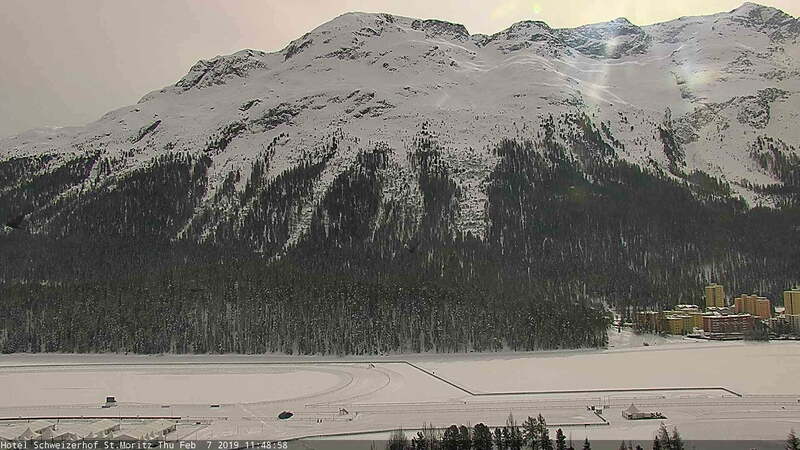 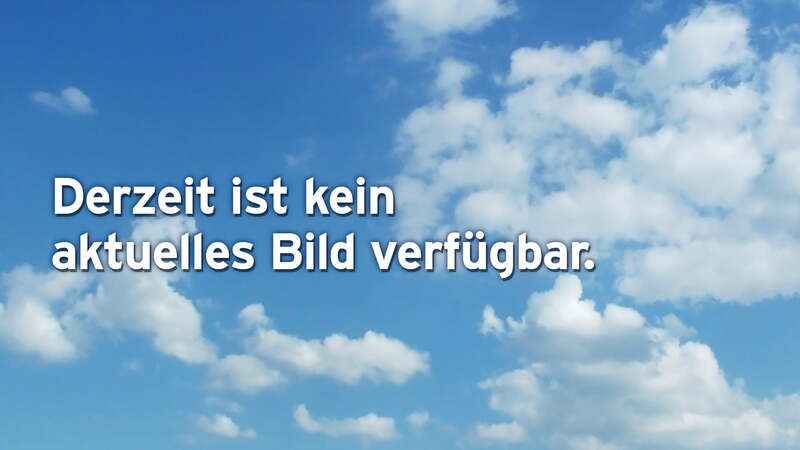 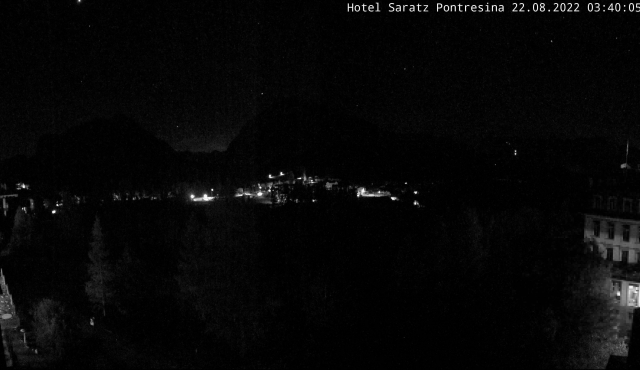 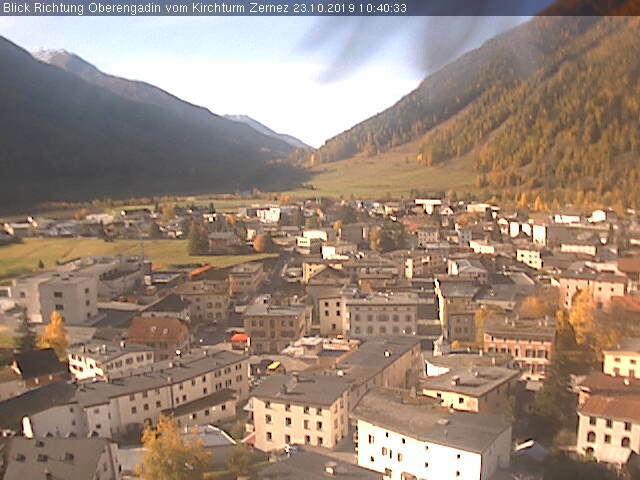 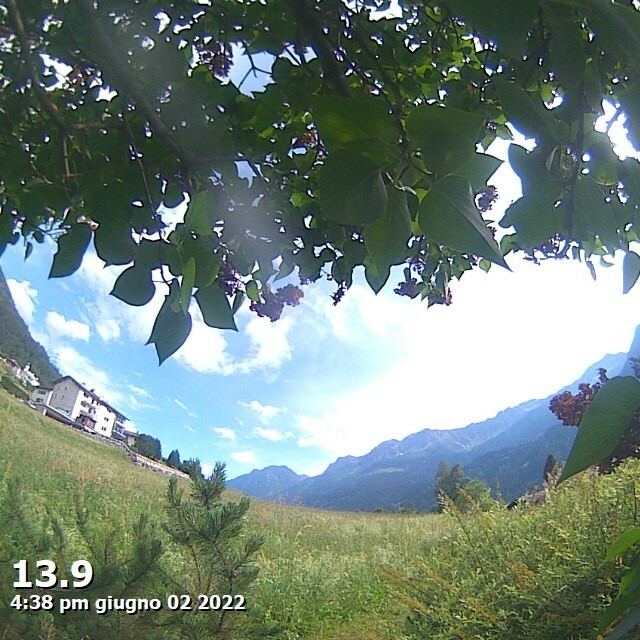 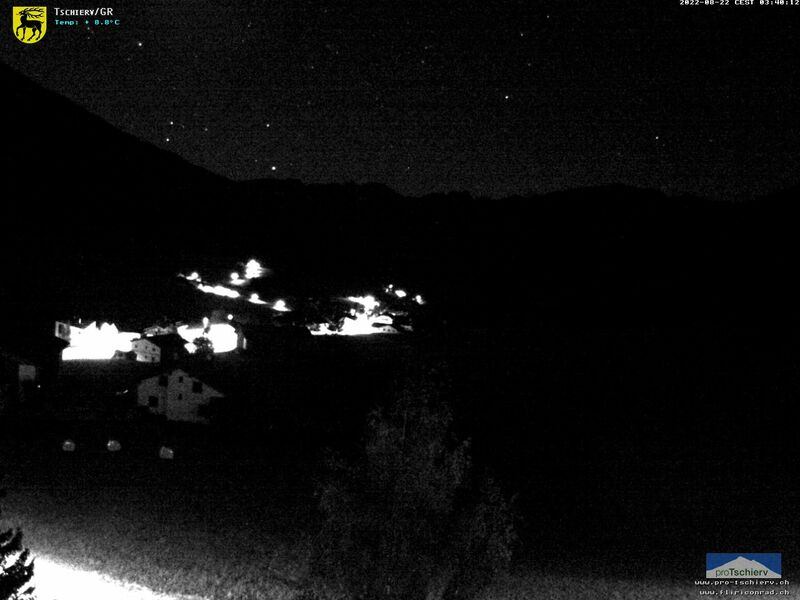 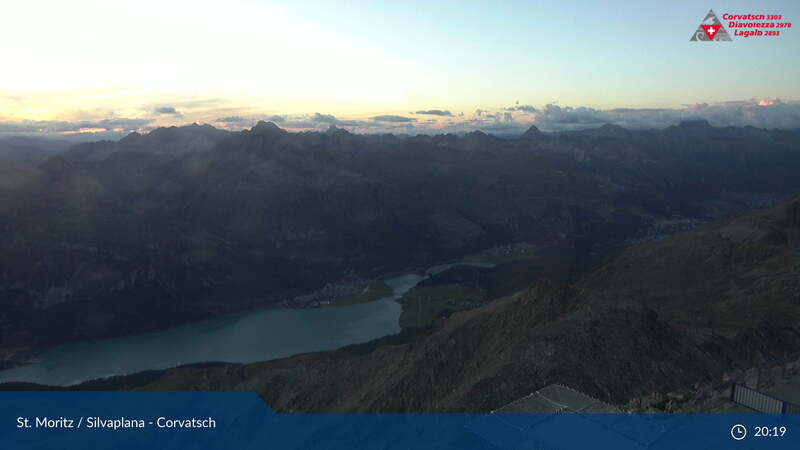 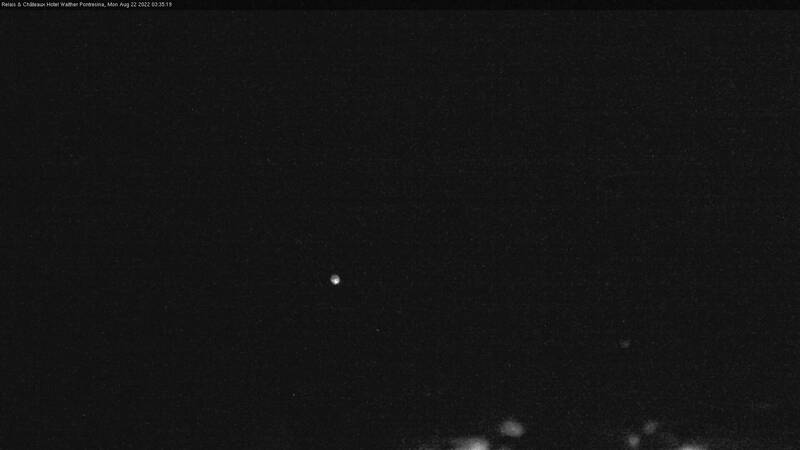 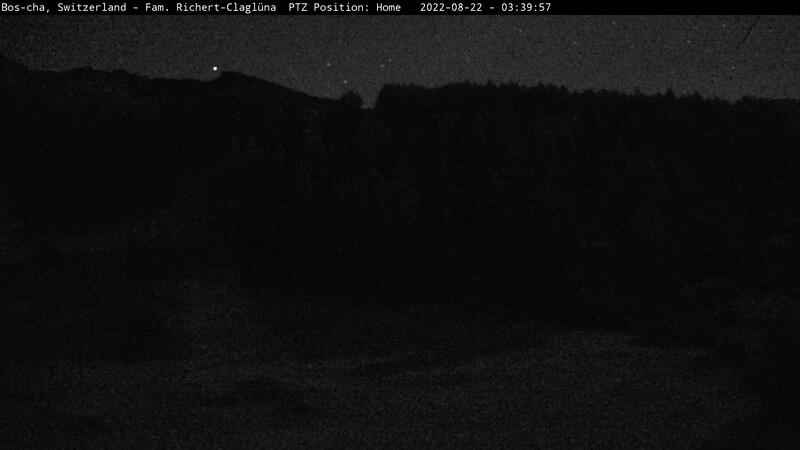 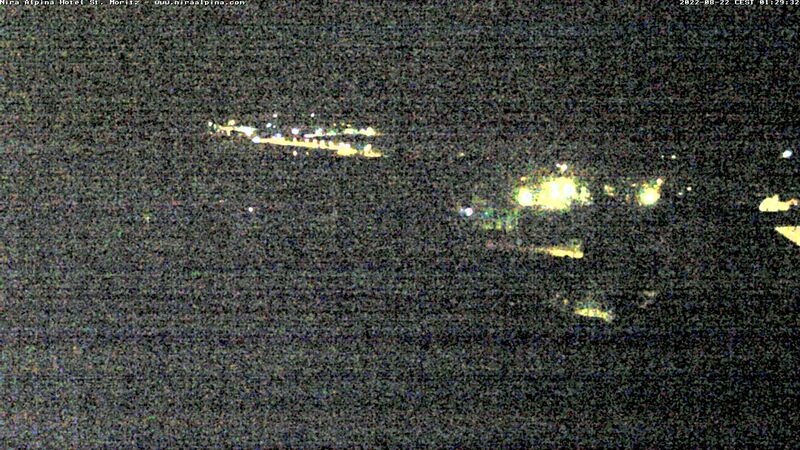 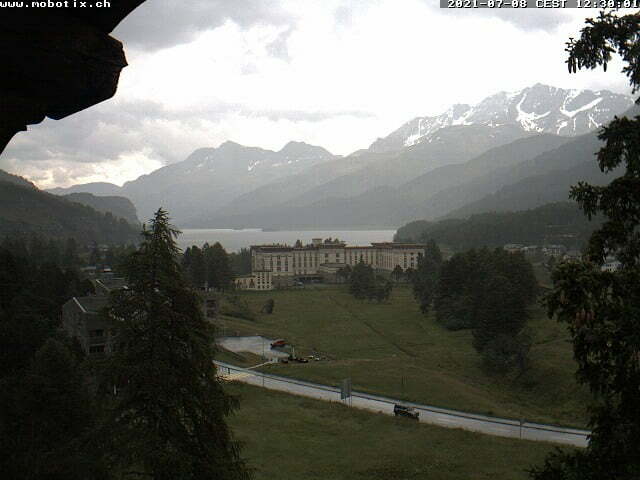 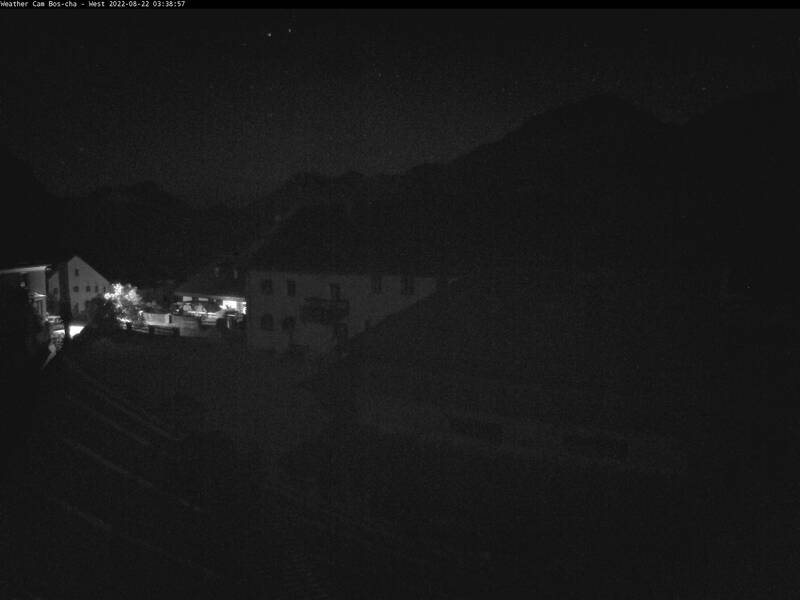 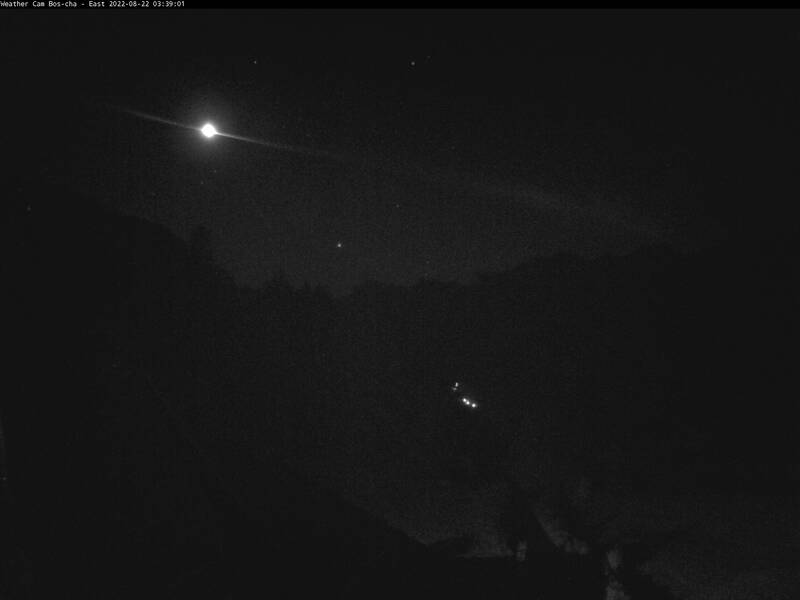 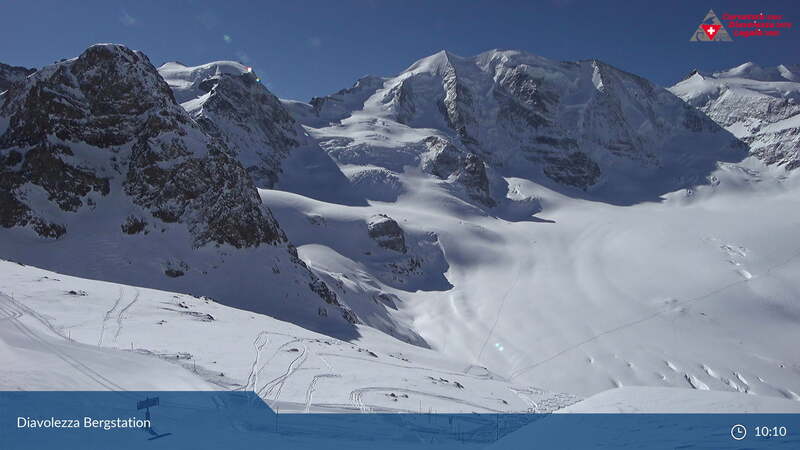 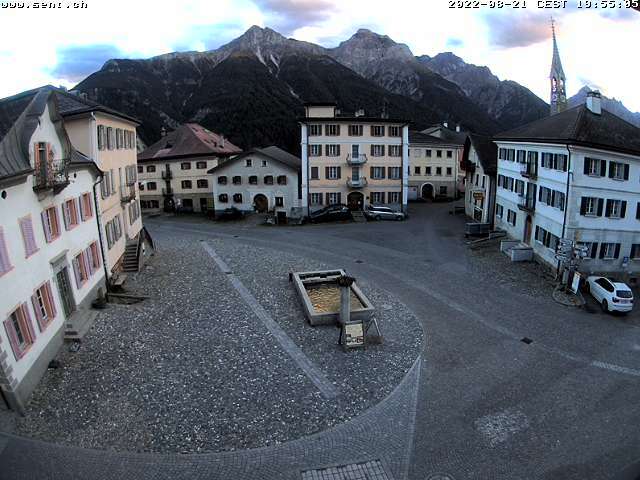  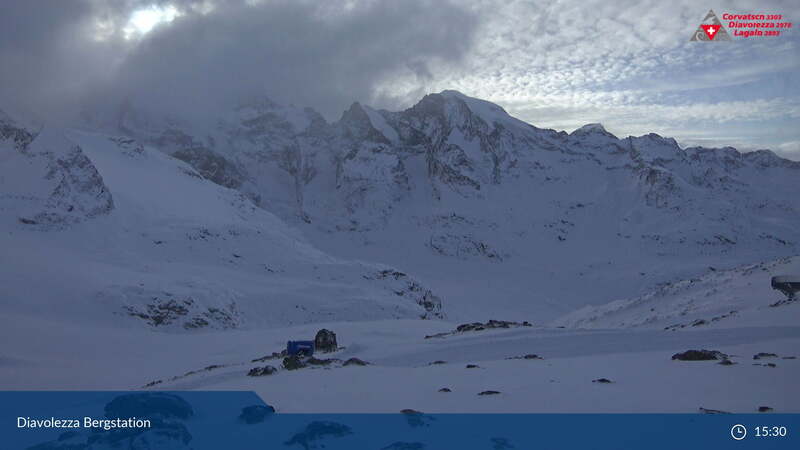 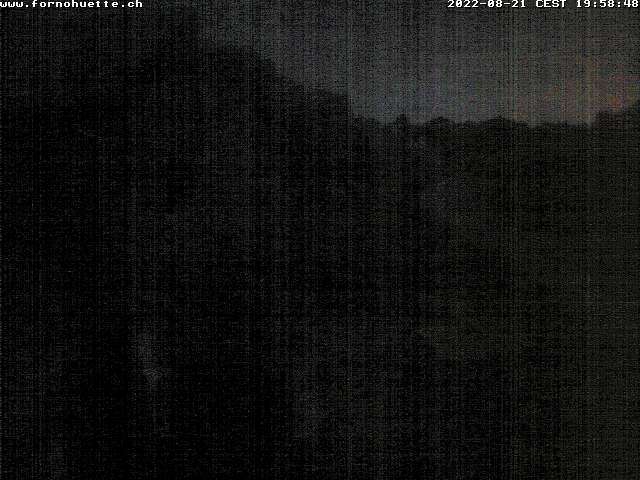 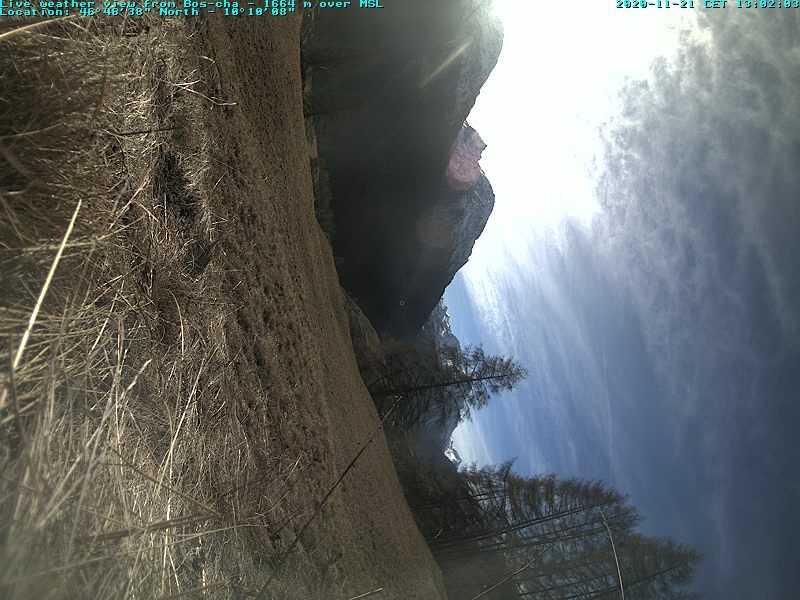 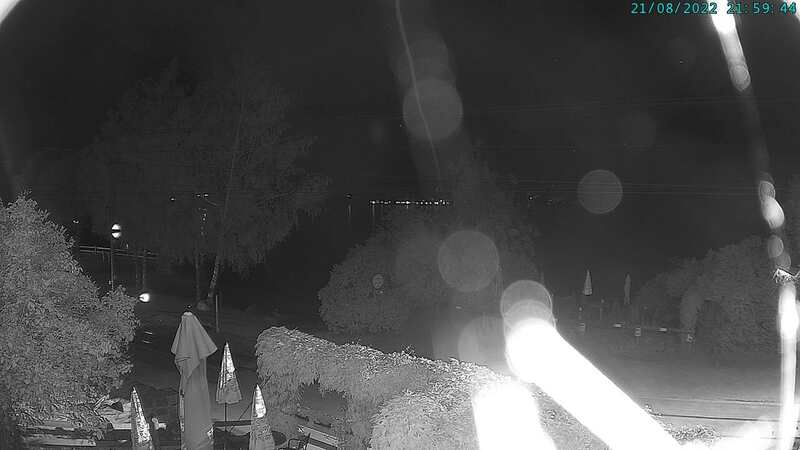 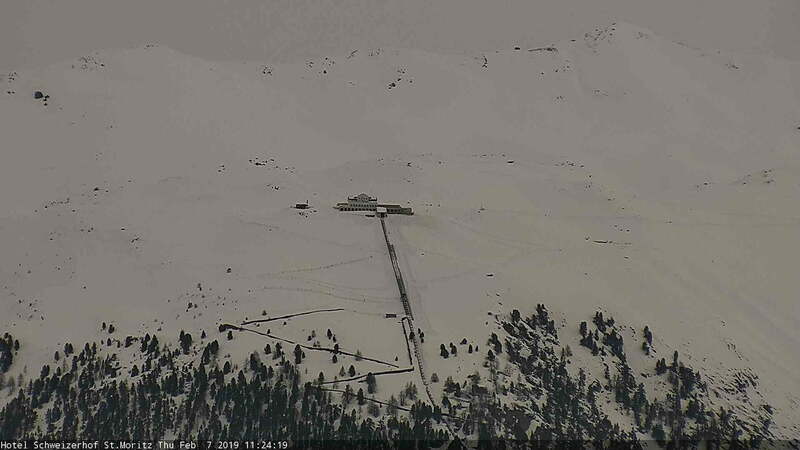 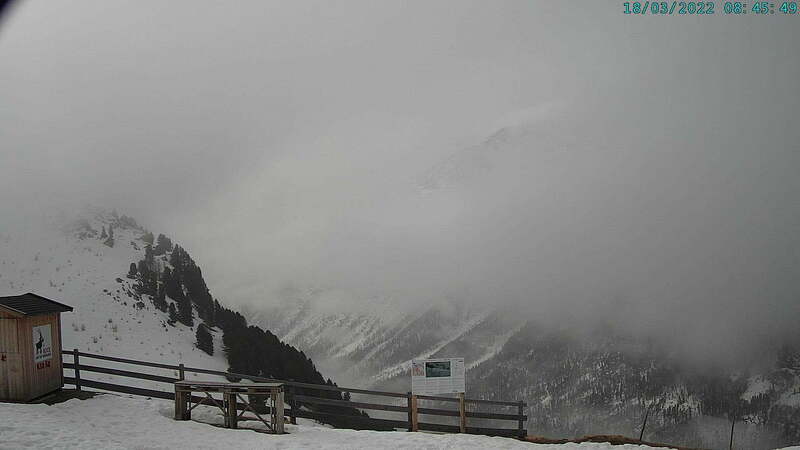 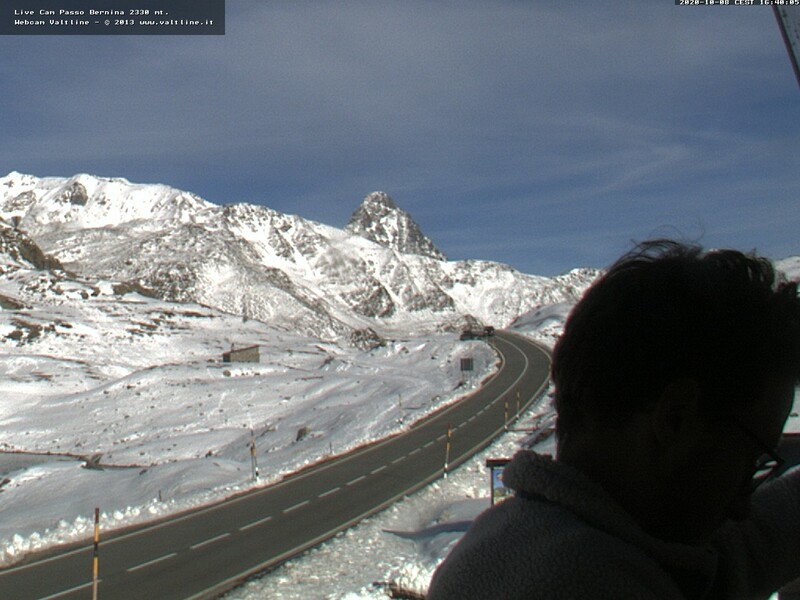 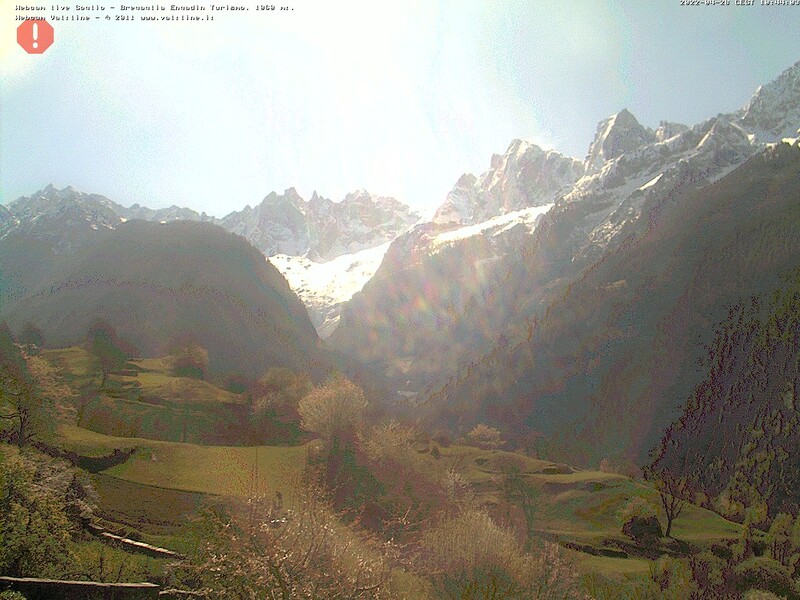 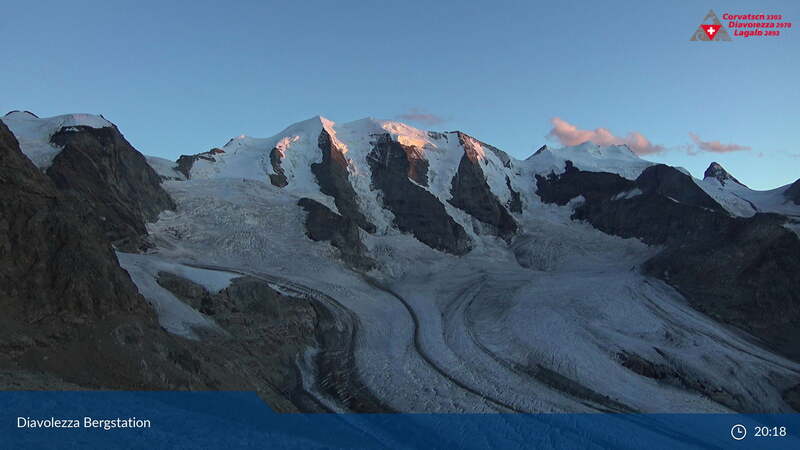 Do you know another webcam in the Engadine Valley? 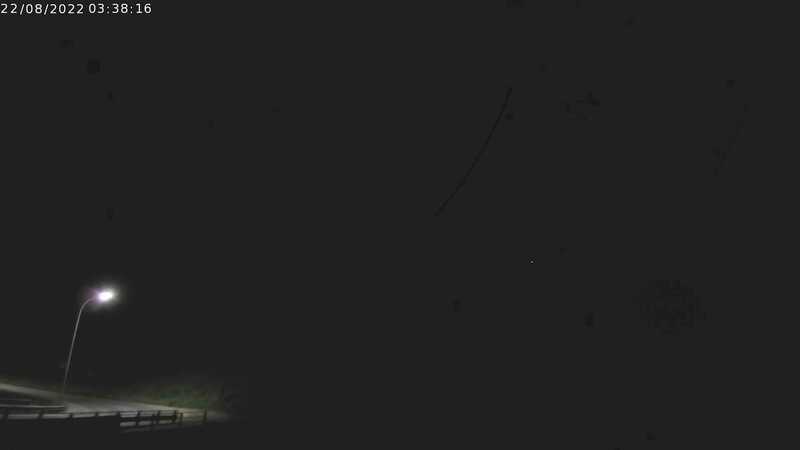 Please send the link to w e b c a m s @ p i z . c h . Thanks!